“Explanation III.- For the purposes of this rule and Annexure IV, ‘equivalent’ shall mean professional and technical qualifications which are recognised by the Ministry of Human Resources and Development as equivalent to professional and technical degree.”. 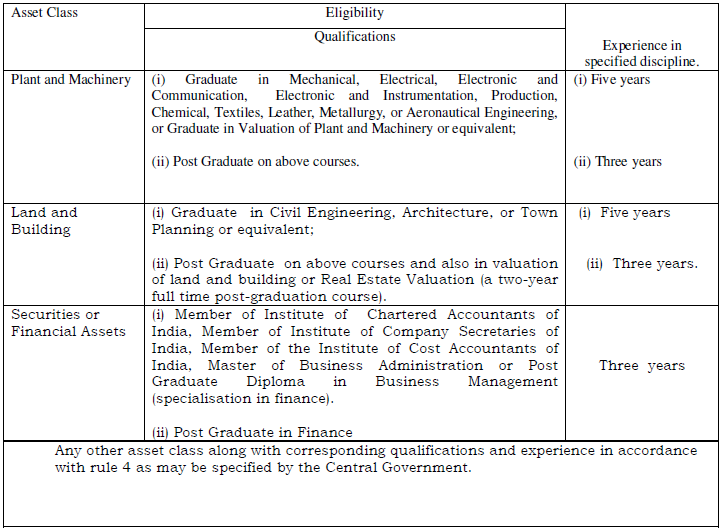 Note.- The eligibility qualification means qualification obtained from a recognised Indian University or equivalent Institute whether in India or abroad.”. Note : The principal rules were published in the Gazette of India, Extraordinary, Part II, Section 3, Sub-section (i) vide number G.S.R. 1316(E), dated the 18th October, 2017 and subsequently amended, number G.S.R. 155(E), dated the 9th February, 2018, number G.S.R. 559(E), dated the 13th June, 2018, and number G.S.R. number 925(E), dated the 25th September, 2018.